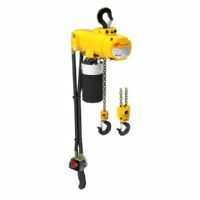 Ohio Tool Systems offers manual, air and electric hoist up to 50 Ton capacity. 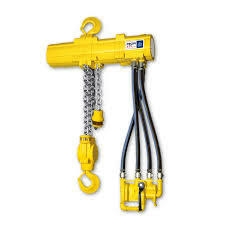 Hydraulic hoist up to 100 tons. 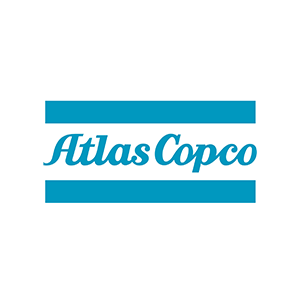 We even offer subsea hoist, used for ship repair, and recovery by professional divers. 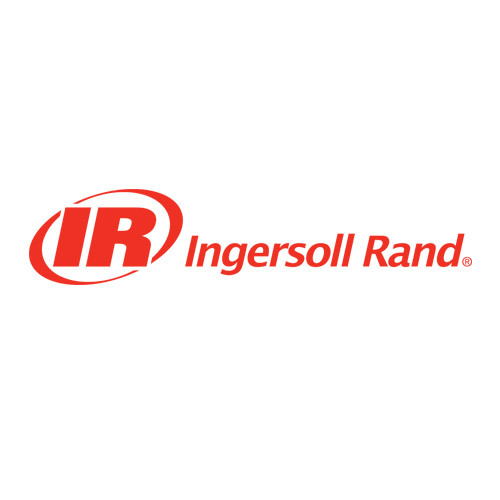 Since 1974 we have been the area’s largest stocking distributor for Ingersoll Rand hoists, stocking over 700 units. 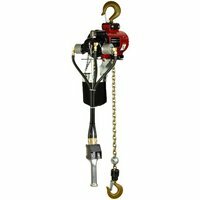 We repair and test most units in house.We are the country’s largest stocking distributor of the Kinetic manual hoist product line for Ingersoll Rand. 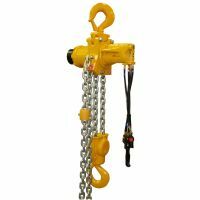 Air hoist are available with explosion proof ratings for use in Class 1 Div. 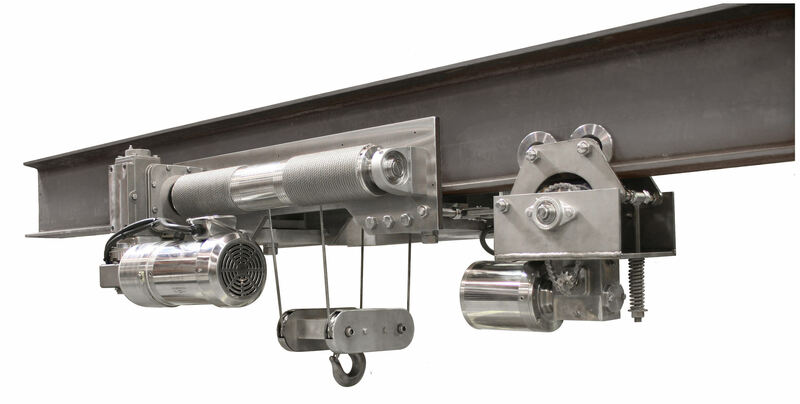 1 settings.